MUFF WIGGLER :: View topic - FOUND! : looking for DSC and Freq. divider front panels. FOUND! : looking for DSC and Freq. divider front panels. 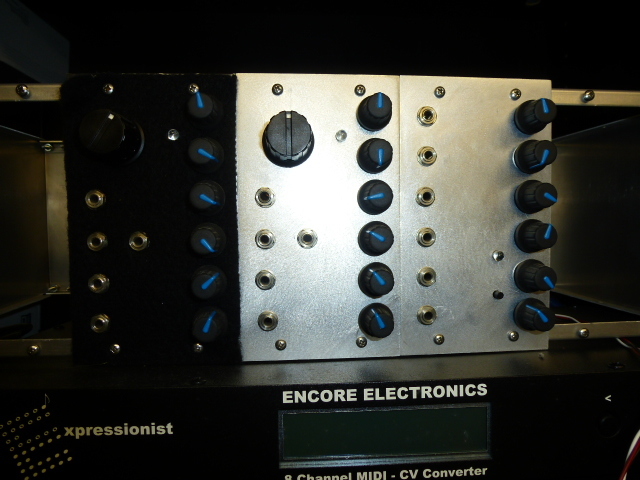 I've got a couple of modules that have had their face plates sanded clean. John Blacet was kind enough to provide me with hi-res art work, so I can recreate them if necessary but I figured that I'd see if someone had spares laying around. <edit> glad you found them.